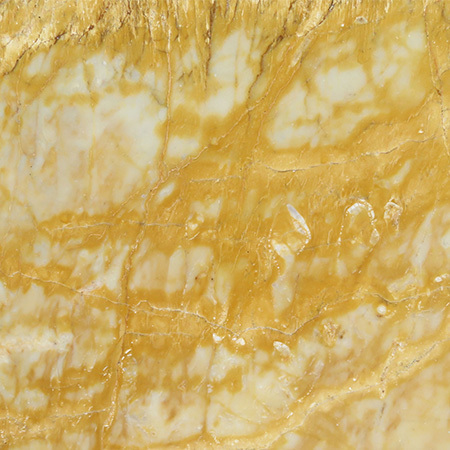 Marble is notorious for being a delicate stone – but it’s still tough as rock. 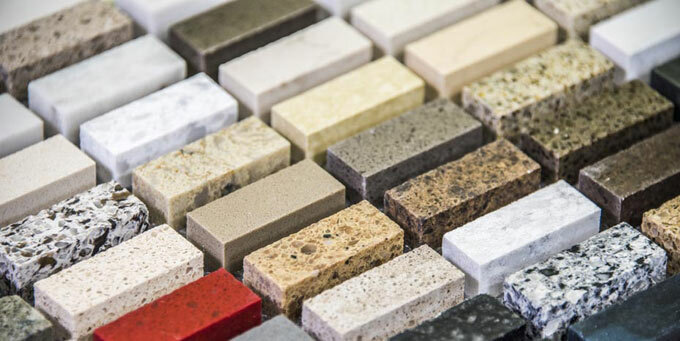 Like granite or limestone, marble can handle higher temperatures (a hot pan or cup of tea) without scorching or deforming. 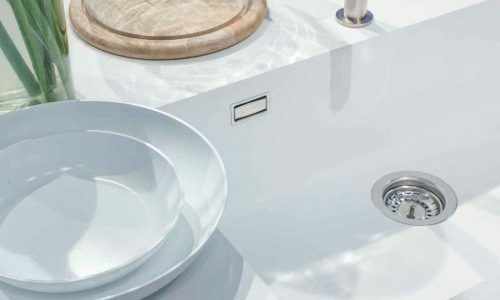 Thanks to modern sealing techniques, a finished marble worktop, whether it’s your kitchen worktop, patio or bathroom on a superyacht, will be waterproof and stain resistant. 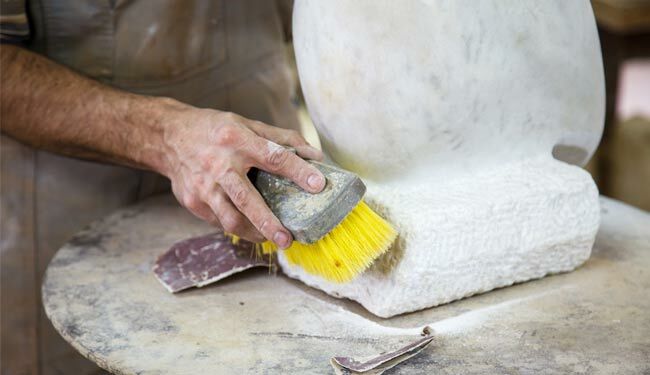 That said, light coloured marble – particularly the classic, pure white marble – can be stained if it’s not sealed so if you have vintage or antique pieces it’s best to have them treated or handle them carefully. 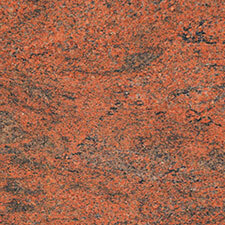 In fact, what you’re mainly trying to protect is the finish, not the stone itself. Marble is incredibly hard-wearing – just look at how long it takes for marble stairs in a church to show wear! 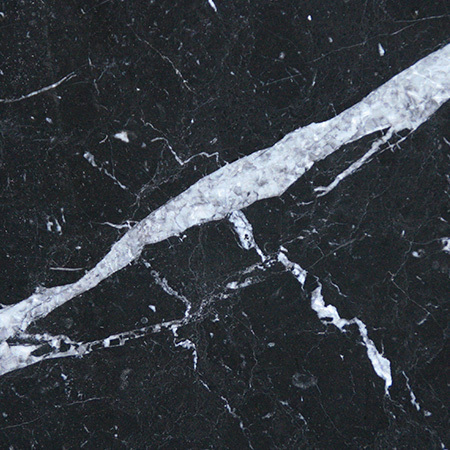 However, most marble is finished with a mirror polish. This requires the stone to be perfectly smooth to create the high gloss effect, which means that even small scratches or marks can dull the shine. 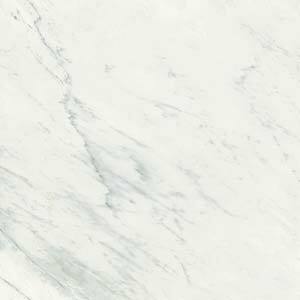 Prevention is easier than cure when it comes to marble, so here are 3 quick tips that will save you a lot of heartache. 1. Wipe up any spills as soon as you see them. 2. Avoid abrasive or harsh cleaning agents. 3. Avoid abrasive or harsh tools and cloths – no steel wool! For daily cleaning, use a mild cleaner such as dish soap (very effective at cutting through grease) and water. 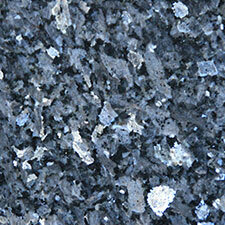 Use a specialist stone cleaner for more in depth cleaning. 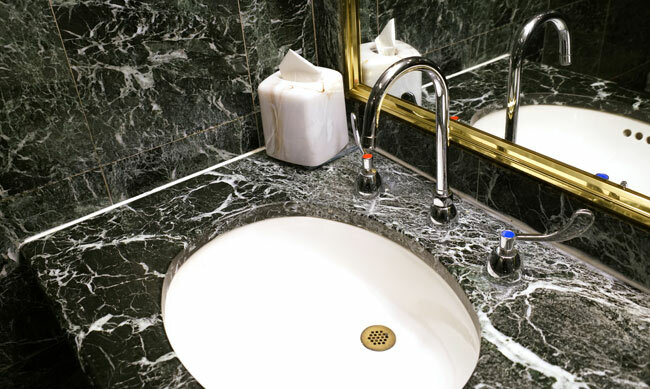 Running water and damp air – whether in a suburban bathroom or on a superyacht – are tricky for many materials to handle. As water evaporates it can leave behind traces of minerals (often calcium, known as limescale) or salts (particularly at sea). 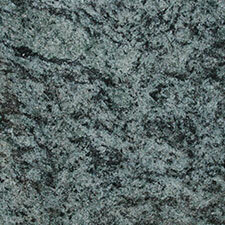 These build up over time and can dull the shine of your polished marble. 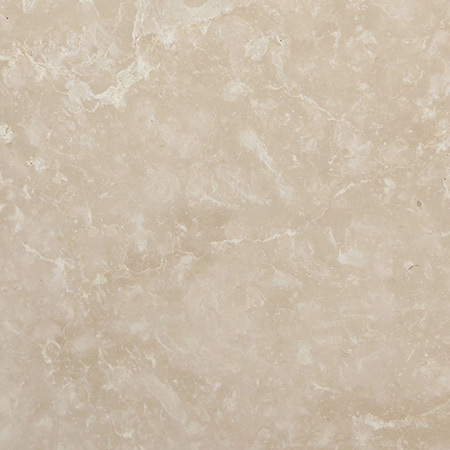 The simplest way to avoid these deposits is to dry the marble after use and ensure the area is well ventilated. 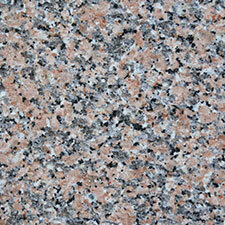 However, that’s not always practical – particularly for a marble patio! – so you may prefer to wait and see if your marble is affected. Common methods for removing limescale typically use mild acids such as vinegar or lemon juice. 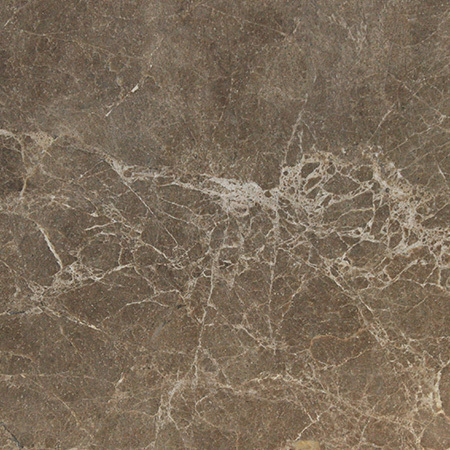 These can react with the marble itself, causing micro pitting, which dulls the gloss finish. Instead, it’s best to use a specialist stone cleaner. 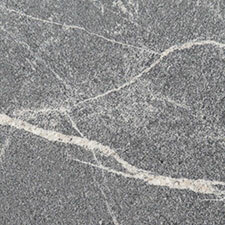 Marble can crack in sub-zero temperatures or when shocked by sudden, extreme, temperature changes. For this reason, most municipalities and museums bring their statues inside for the winter or wrap them in insulation. 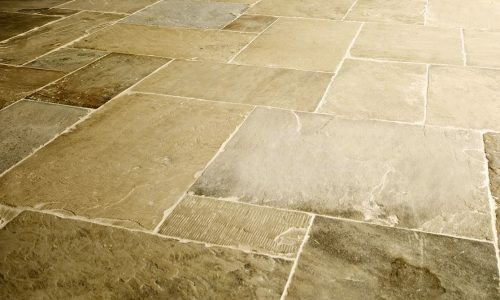 Patios are less likely to be affected as the slabs lie flat against the earth which maintains a more even temperature. Features on superyachts may be even more affected if subject to freezing spray. It’s a good idea to leave cleaning until the weather is firmly above freezing. A mop and bucket is the best place to start, using a soft scrubbing brush for stubborn marks. You can use a power washer, but make sure it’s filled with a gentle cleaner and that you test it out on an inconspicuous patch of tile.